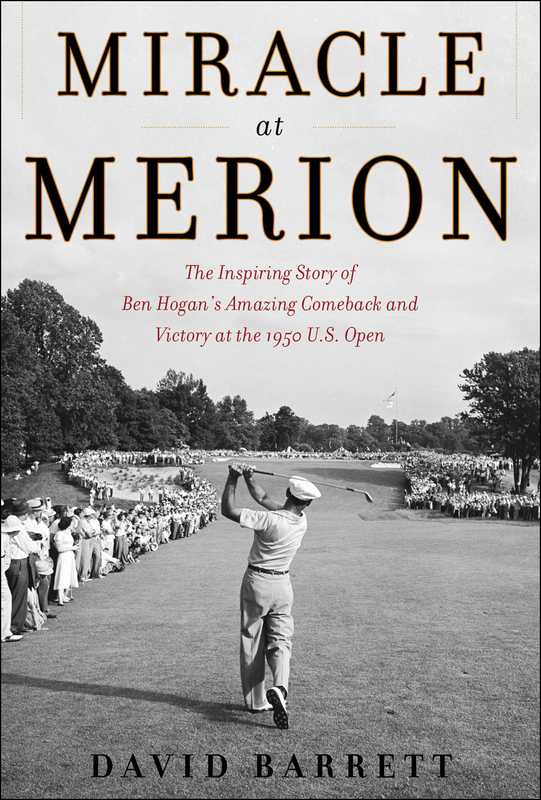 As we lick our chops waiting for the week of the U.S. Open at Merion, may I suggest a good book to read: Miracle at Merion: The Inspiring Story of Ben Hogan’s Amazing Comeback and Victory at the 1950 U.S. Open. The title of the book pretty much says it all. Nothing enhances an experience like knowing the history behind it, and this book is primer on one of the most important events in modern golf history, the ’50 Open at Merion. I read it when it first came out a couple of years ago, but I was in a hurry, trying to prepare for a Q&A with the author, David Barrett. Now, as I prepare for to the Open, I’m re-reading Miracle at Merion much more slowly, plumbing it for details. If you want an appreciation of golf history made in Philadelphia, this is not a bad place to start. 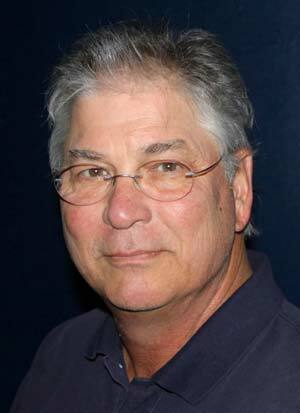 The good news for friends and fans of Jim Finegan is that he is out of Bryn Mawr Hospital and in Devon Manor, a rehab center, where he could be for a couple of weeks. Finegan, 83, the golf historian and author, broke his hip and two bones in his leg when he slipped on the stairs in his Villanova home on Jan. 30. "He has been through so much, but he was fine this morning," Harriett, Finegan’s his wife of 60 years, told me Saturday night. His pain is largely gone, now that doctors have adjusted his medication, she said; his spirits are also better. "He was talking like a maniac this morning," said Mrs. Finegan. Finegan is already asking when he can go home, but signs are he’ll be at Devon Manor for a couple of weeks, maybe more, said his wife. "We’ll see how it goes," said Mrs. Finegan. Say a prayer for Jim Finegan. 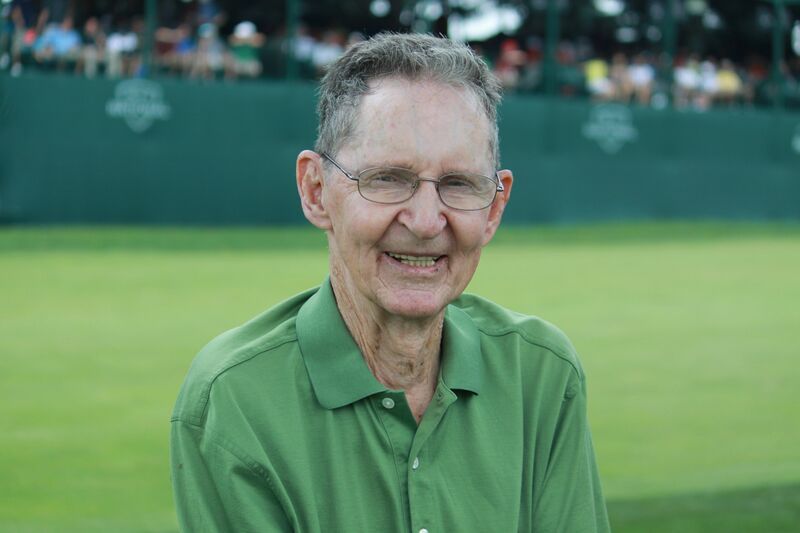 Finegan, 83, golf historian and author, has been in Bryn Mawr Hospital since Wednesday, after a fall on the stairs in his Villanova home. Finegan, with his arms full of ice cream and Diet Coke per his usual routine as he headed off to bed at 1 a.m., fell only one step, but it was enough to break his hip, his femur and a third bone in his leg. He underwent surgery to repair the breaks on Thursday. "Saturday was terrible but the past two days have been very good," said Harriet Finegan, his bride of 60 years, who heard the commotion when he fell and discovered him. No word on how long Finegan will be in the hospital. As of this afternoon, Mrs. Finegan said he was not yet up to having visitors or taking phone calls. Also no word on whether this will bring down the curtain on Finegan’s golfing life. No one is more avid and, in his day, Finegan was quite the amateur player, winning multiple club championships at Philadelphia Country Club. Finegan was already used to enduring chronic pain, suffering from a bad back for more than 15 years. With the U.S Open at Merion GC only five months away, our vast staff here at MyPhillyGolf (me) is looking for ways to start teasing the big event. So I called my pal Jeff Silverman, who for the past couple of years has been working on a new history of the great championships at Merion’s fabled East Course over the past 100 years. The book is due out in the months after the Open. Jeff’s exhaustive research has made him one of the foremost experts on Merion. He dug up details nobody else knew about, he discovered a myth or two and he spent hours on the phone interviewing big names and anyone who could help tell the story of Merion. All this stuff is rattling around in Jeff’s head, which is why I asked him to sit down and chat – in front of my video camera. We spoke for an hour in his home office, and I am in the process of cutting the video into 10 or 12 bite-sized morsels. The first one, which I posted this week on the MyPhillyGolf Youtube page, runs the longest, just over six minutes. I’ll post the others in the coming weeks, as I edit them. Last night, for no particular reason, my mind began to wander back to early August and the days after I had returned home to recover from hip replacement surgery. Ugh. Even with all the narcotic painkillers, I was dopey and uncomfortable, unable to think straight. It took me 10 minutes to get up and down the stairs, and once I got to the top or the bottom, I needed a walker get across the room. I was constantly worried about falling, which would have been disastrous, potentially ripping out all the metal staples that sutured my hip. Taking a shower was an ordeal. Talking a walk outside was out of the question. I was homebound, limited to spending my days moving (slowly) from a dining room chair to the couch. I felt like crap and looked like crap. Two or three times a week, a nurse came to my house to draw blood and a rehab lady would check on me, too. They were kind enough not to comment on how exactly disheveled I looked. One day, as I waited for the nurse to arrive to draw blood, I turned on the TV and began flipping around the channels. Wouldn’t you know, I stumbled across an encore presentation of an episode of Inside Golf on Comcast SportsNet, where I am a frequent member of the guest panel on the show’s weekly segment called "Teed Off." In a bit of remarkable timing, just as that week’s Teed Off segment began, my doorbell rang. It was the nurse. I hobbled to the front door, then ushered her into the den. In an even more unlikely bit of timing, as the nurse and I stood there, whose mug should fill the big-screen, high-def TV but my very own? "Look, I’m on TV," I said to the nurse. She looked at the TV, then at a me. The me on TV was smiling and neatly turned out, happily gabbing about golf. (The show had been taped a few weeks earlier, after all.) The me standing in front of her was pathetic, whimpering mess, unshaven, hair sticking in her every direction, in cruddy gym shorts and a tee shirt. "Hmmm," said the nurse, which I took to mean, "Seriously, that’s the same person?" She looked skeptical and, frankly, maybe a little creeped out. "Should I know you?" she asked. "Do you play golf?" I asked. She didn’t. "Then no," I said. Without another word, and with my image still flickering on the TV screen, we both assumed our usual positions for the bloodletting. I’d love to know what she told her friends.